Learn more about living in our Boston Common apartments with indoor pool. The historic Boston Common has the distinction of being the oldest city park in America. Opened in 1634, the Common is located in the heart of the city, in between Chinatown, the Theatre District, and Back Bay. The Common offers a perfect place for a game of baseball on one of it’s many open diamonds, a jog along the public gardens, or going ice skating at the frog pond. No matter what time of year, there’s always something to do on these beautiful grounds. 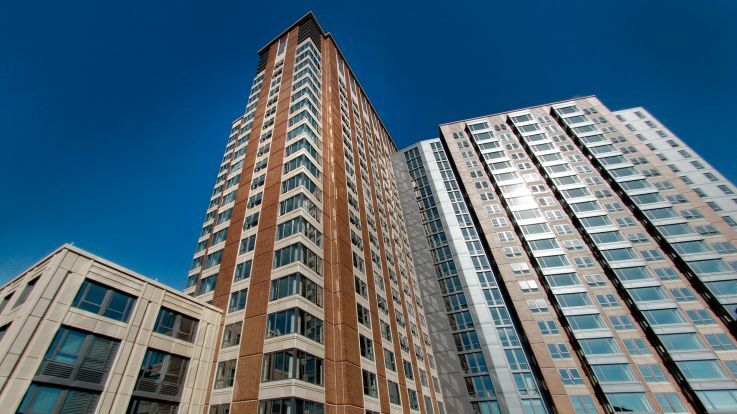 Equity is proud to offer apartments in a variety of shapes and sizes just a short walk from the Common, with amazing community amenities such as a heated indoor pool, a state of the art fitness center, and included parking. Explore our incredible collection of Boston Common apartments with indoor pools and find your next home right in the heart of Boston.